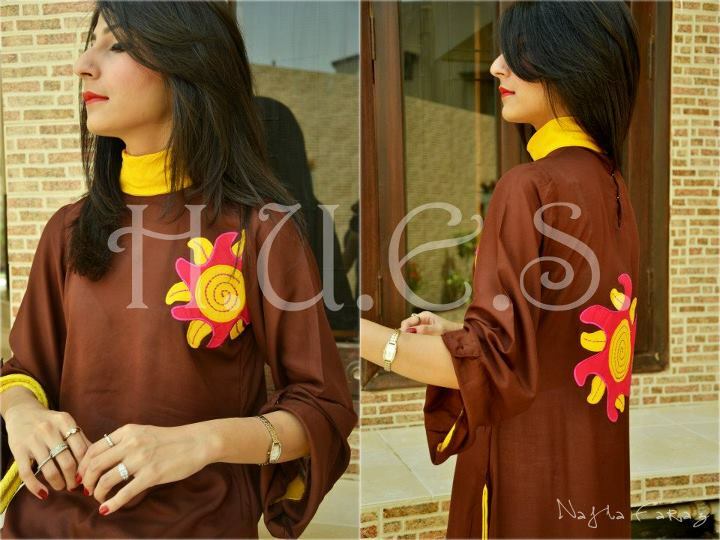 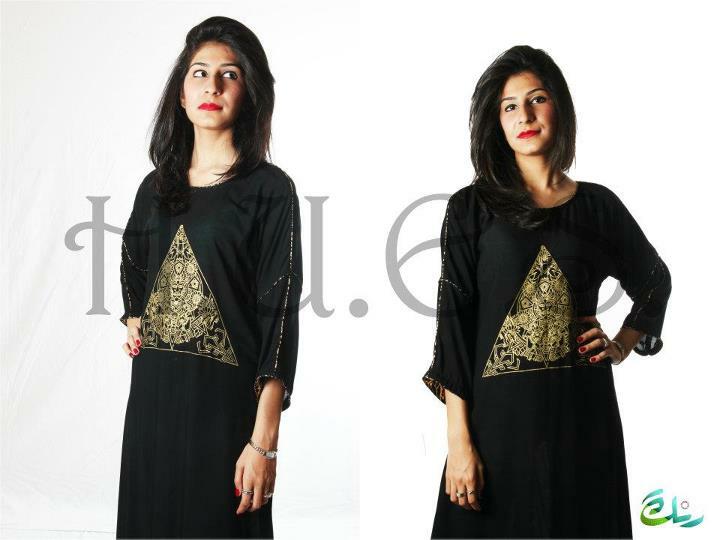 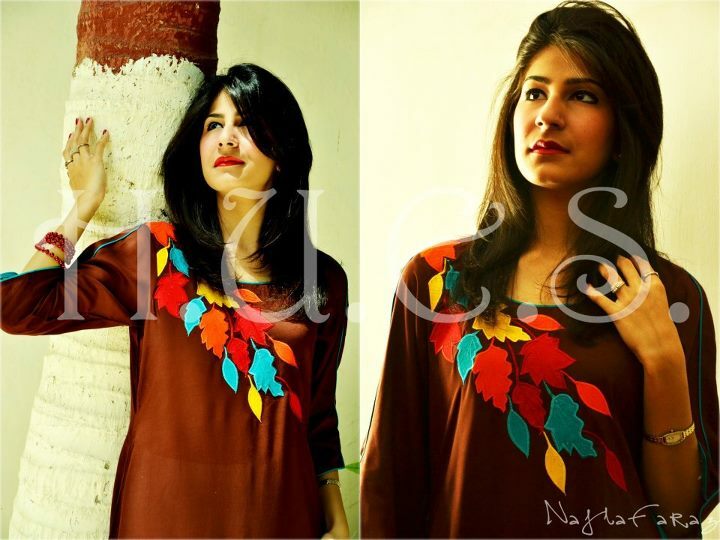 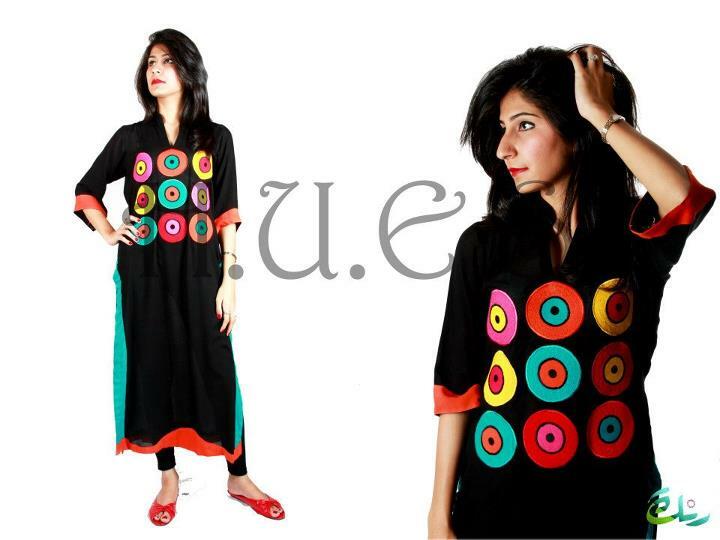 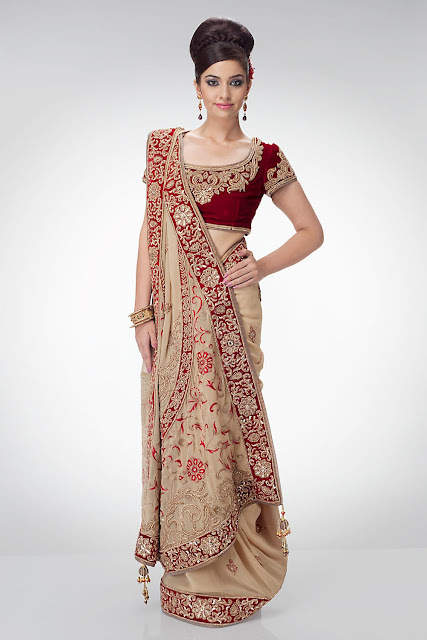 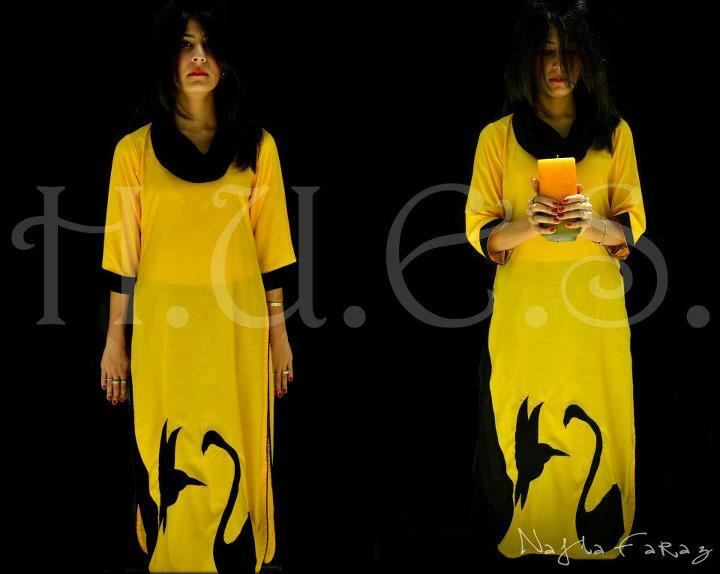 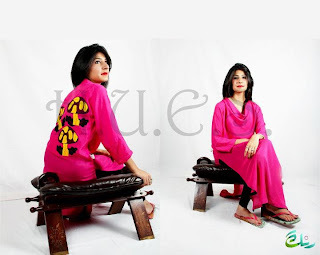 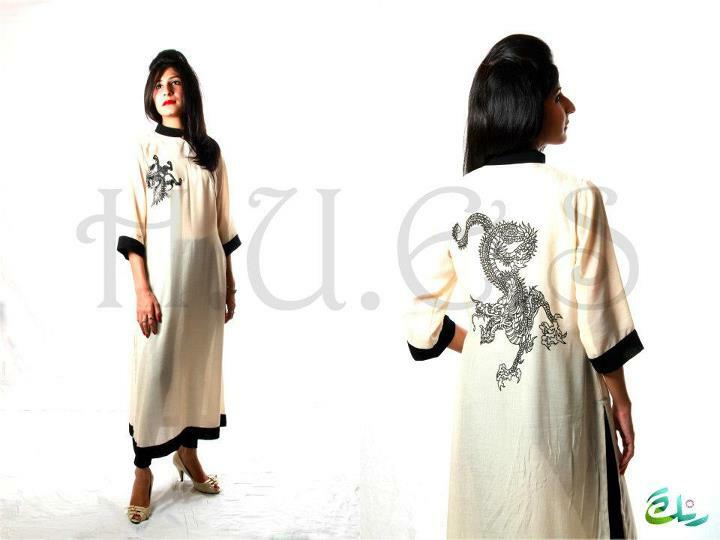 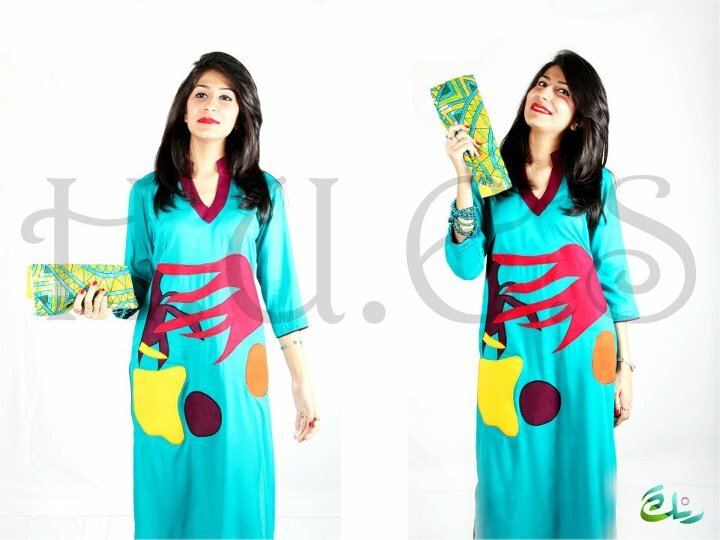 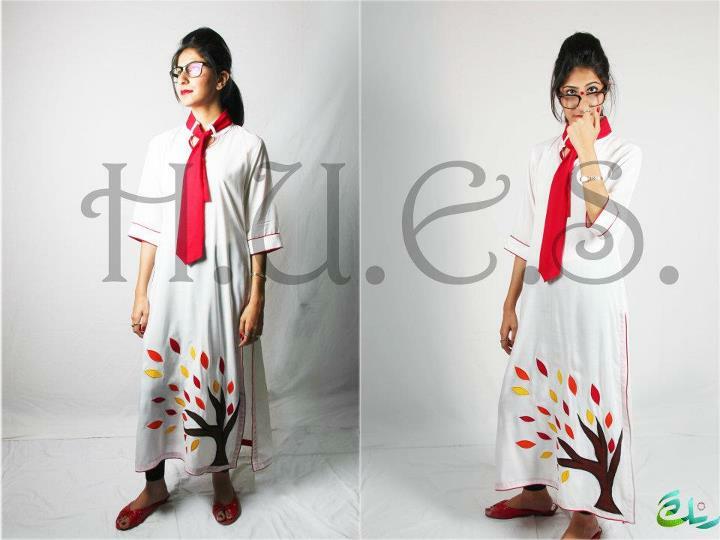 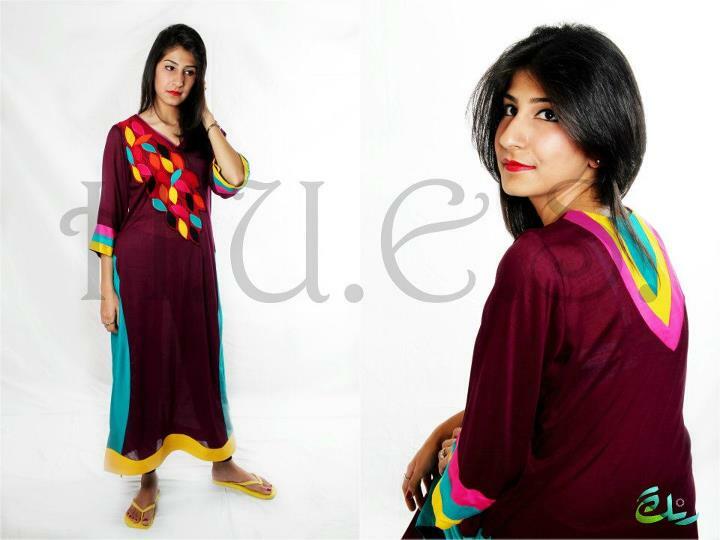 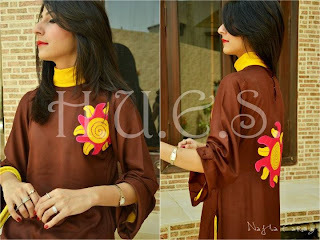 H.U.E.S/HUES designs are not only perfect for those every day casual outings with friends and family, but may also be dressed up for office and university wear. 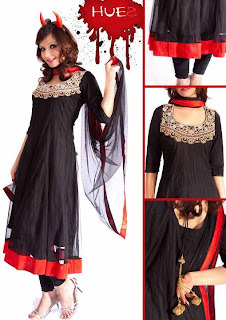 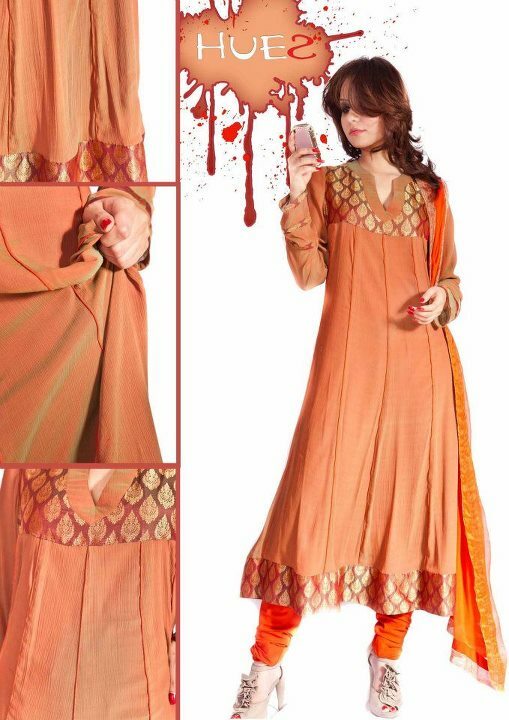 Our dresses provide the ultimate versatility-just one shirt allows you to create so many different looks- wear with coloured / printed churidars, skinny jeans, funky scarves , the possibilities are endless! 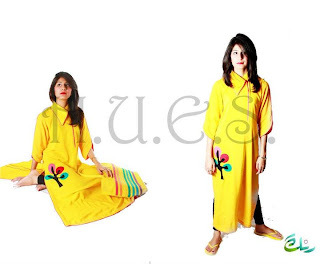 So try it for yourself and get the new and comfortable look today from HUES, Also allowing you to shop safely and comfortably by providing cash on delivery within 4 working days.